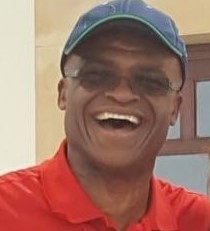 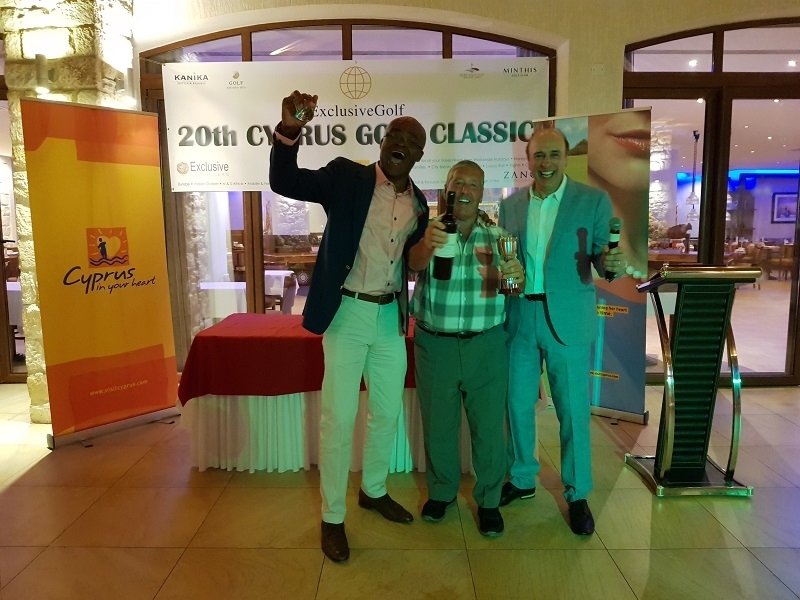 We bring one of British sports greats the Olympic Medallist and TV Personality KRISS AKABUSI MBE to join the Golf Event. 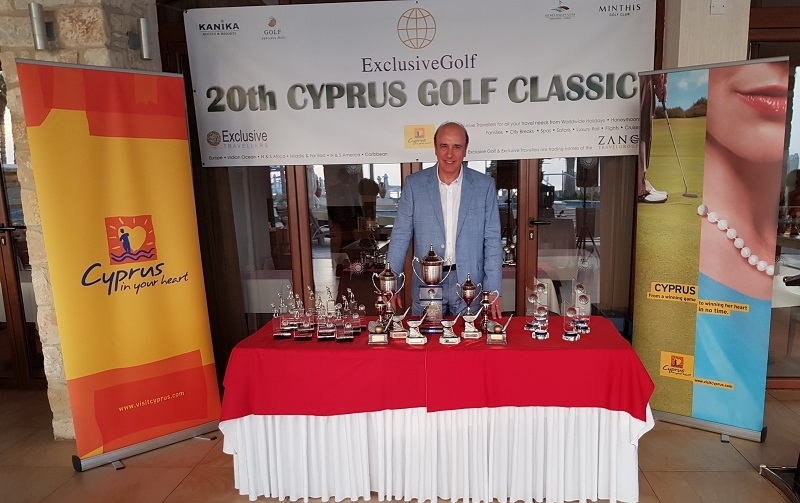 He will play with participants, entertain and present the trophies to winners at the Gala Evening. 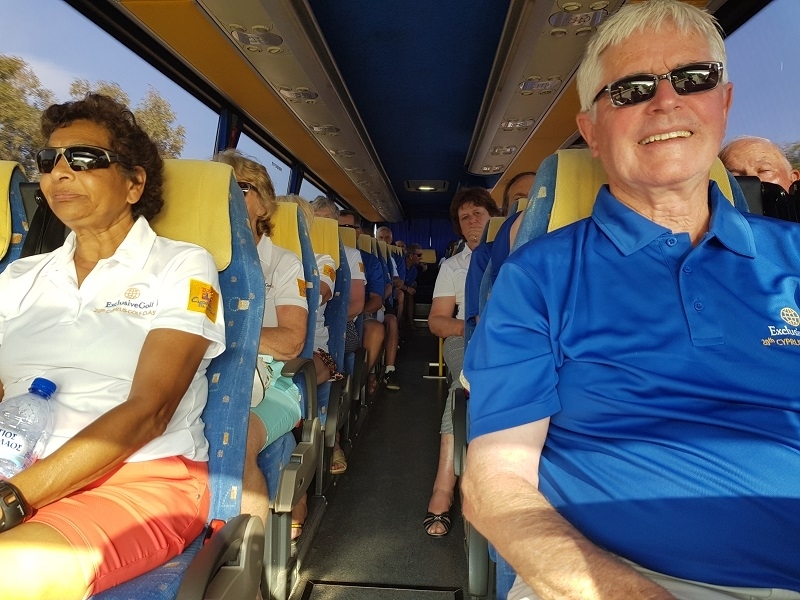 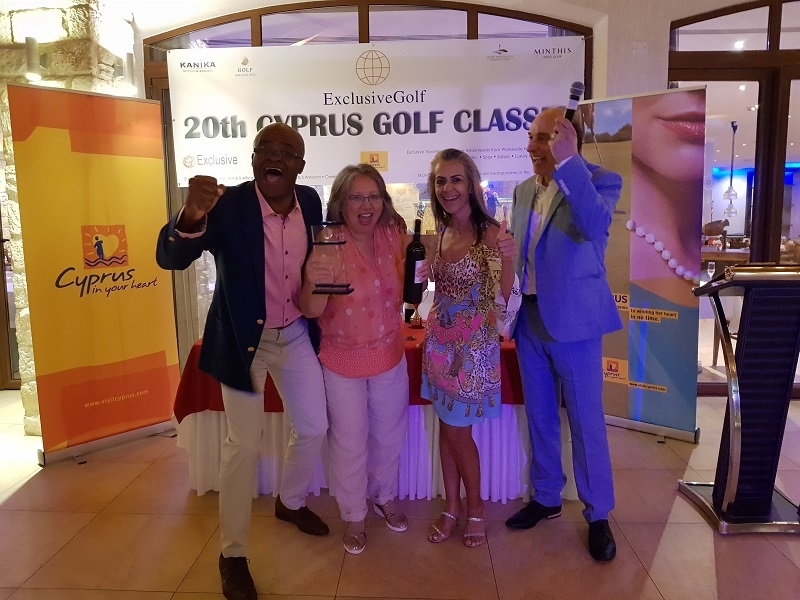 This fantastic and very successful golf tournament reaches its 21st year, if you would like to be a part of the best golf week in Europe please join us on this beautiful island for a week of friendly fun and competition. 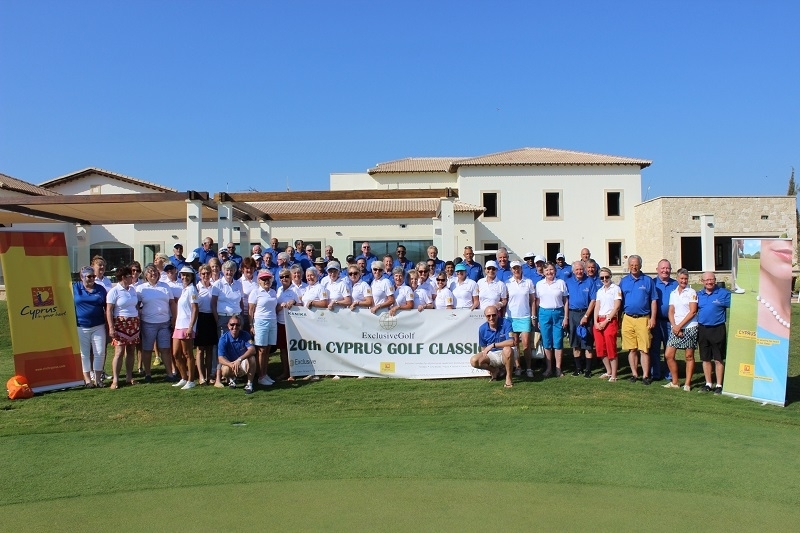 No other golf week offers as much and costs less than a standard 7 day golf trip. 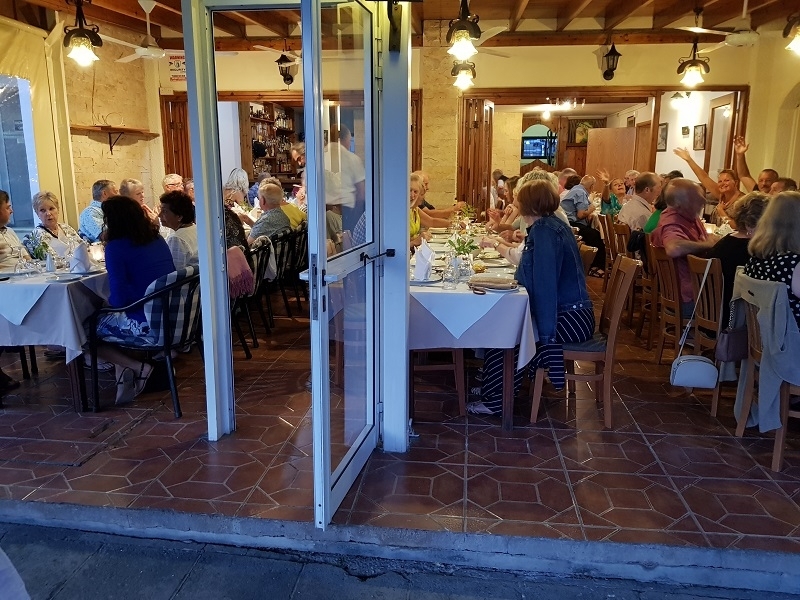 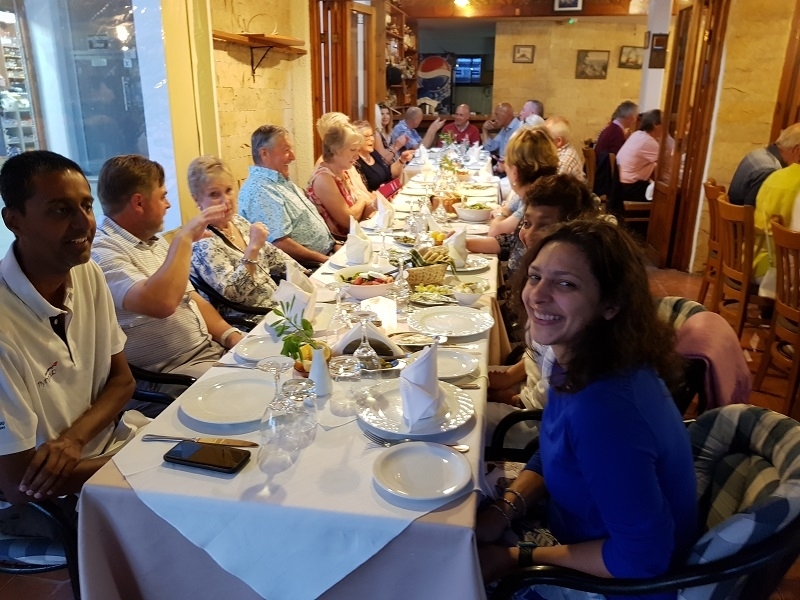 Includes a Welcome Cocktail Party of food and drink, the following evening participants are treated to an evening at a local taverna for a Meze meal. 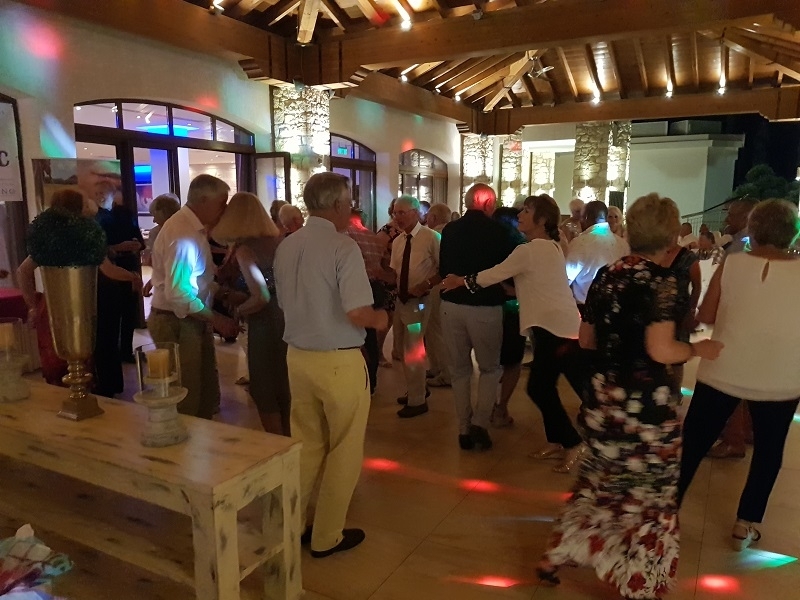 The final night’s Gala Dinner & Dance includes as much food and wine as can be consumed along with music and dancing. 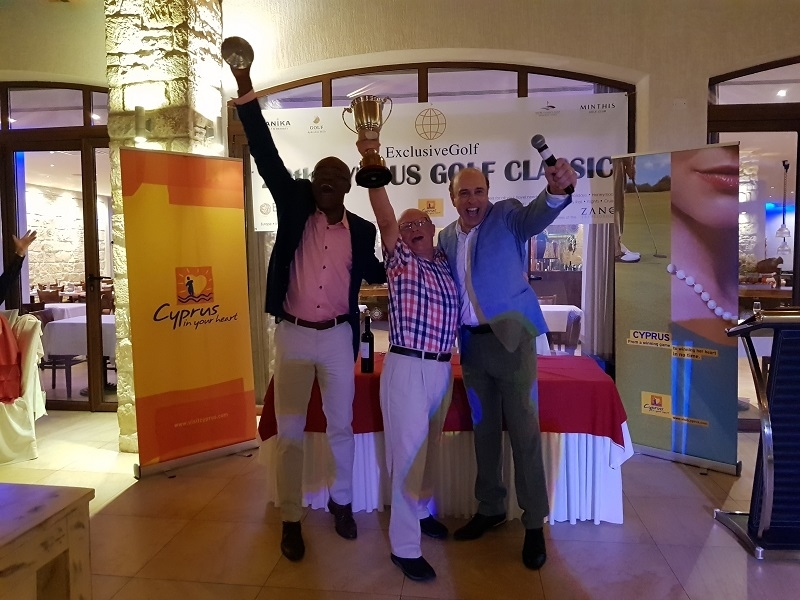 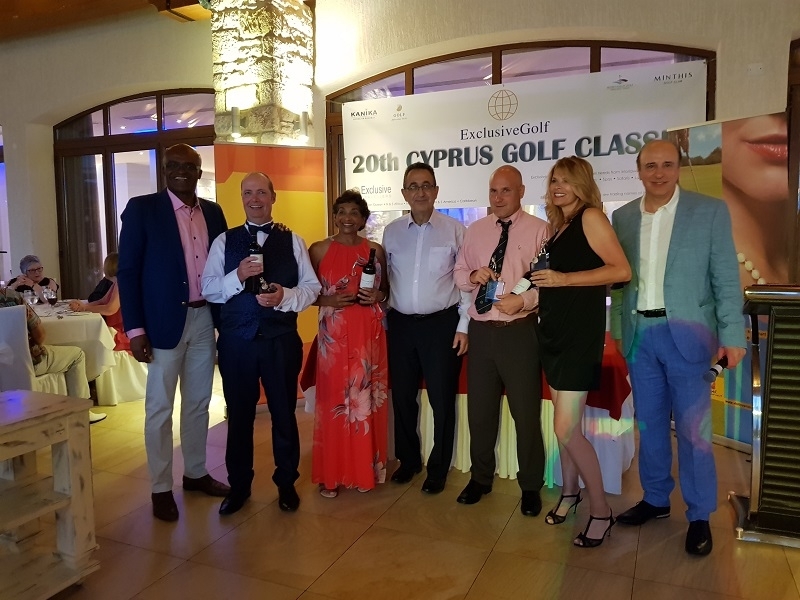 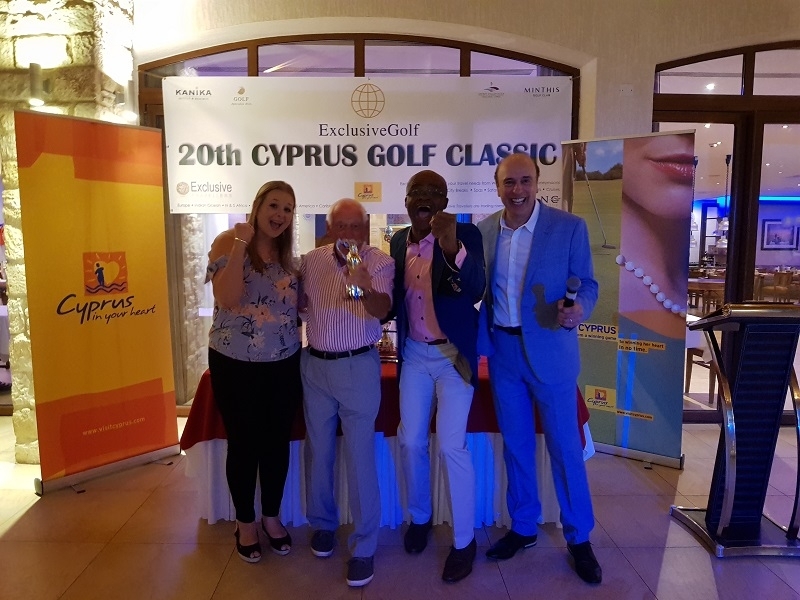 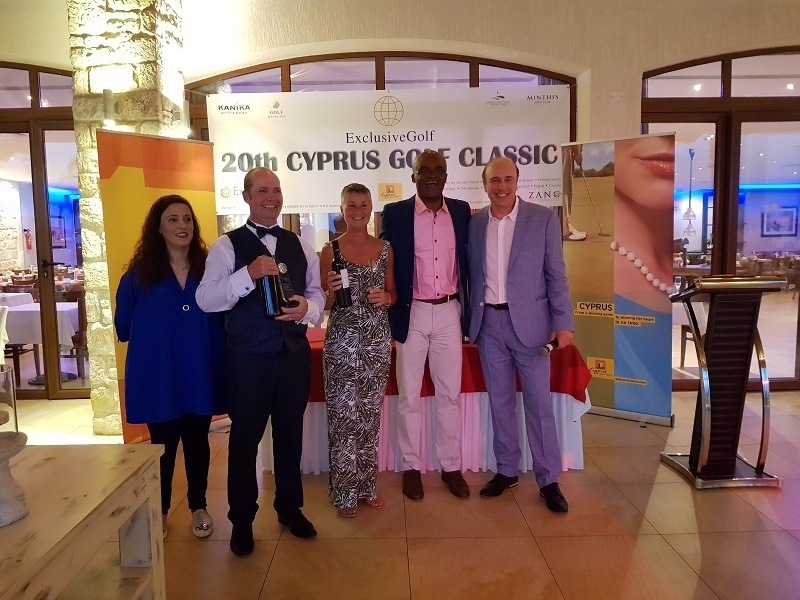 As a bonus we are bringing tone of UK sport to join the golf event, TV Personalities and Olympic Medallists KRISS AKABUSI MBE who will play golf with participants, entertain and present the winners with trophies and prizes at the Gala Evening. 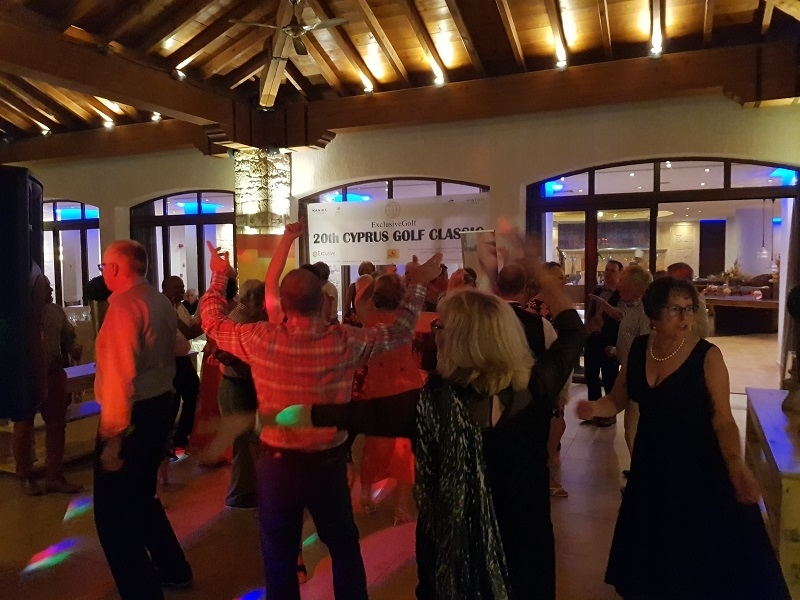 The excellent Alexander the Great Hotel will again host the event as it sits in an enviable position directly overlooking the sea and only minutes from restaurants and tavernas, shopping and Paphos's famous harbour. 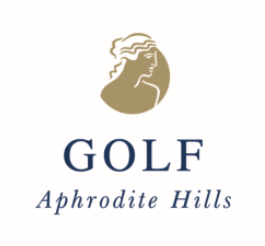 Golf will be played over three very different courses, the excellent and newly renovated Aphrodite Hills, the much improved Minthis along with Secret Valley recently redesigned by Tony Jacklin. 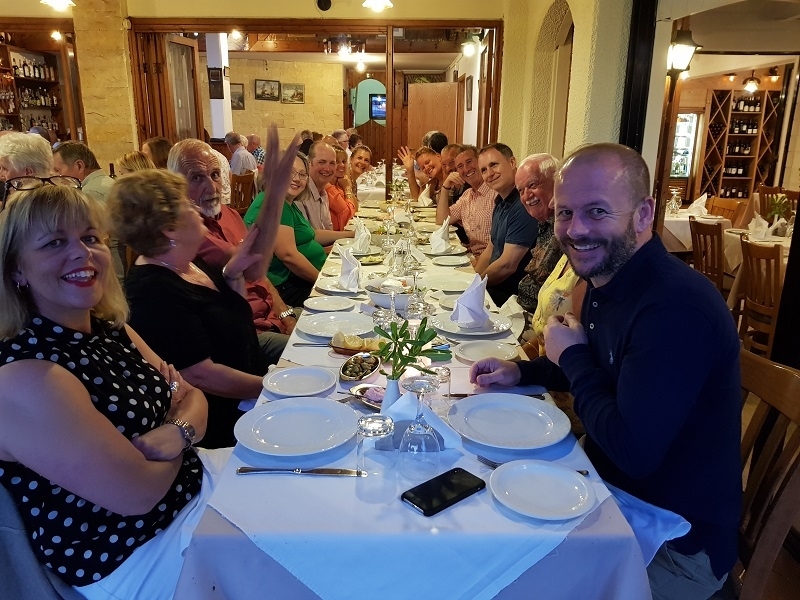 Flights should be booked from Gatwick on EasyJet or BA, Bristol with EasyJet or TUI, East Midlands, Manchester Newcastle and Glasgow with Jet 2. 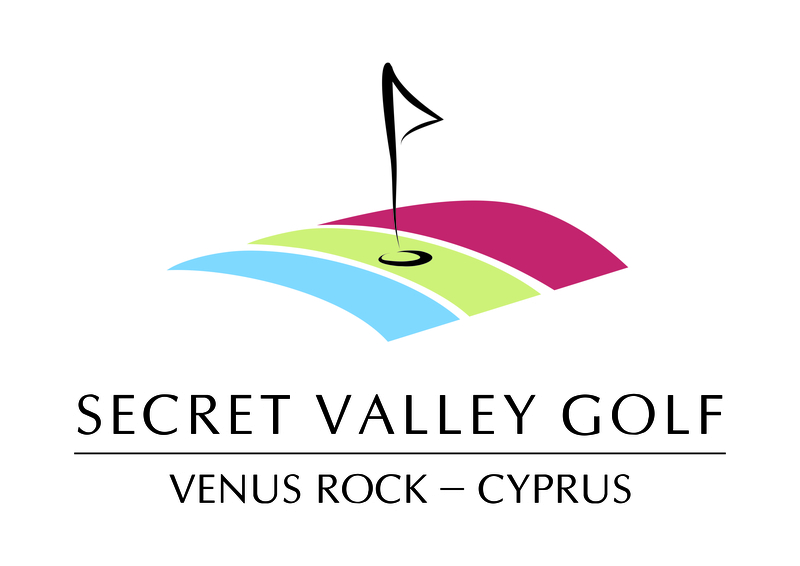 All you need to do is book your flights and we take care of the rest. 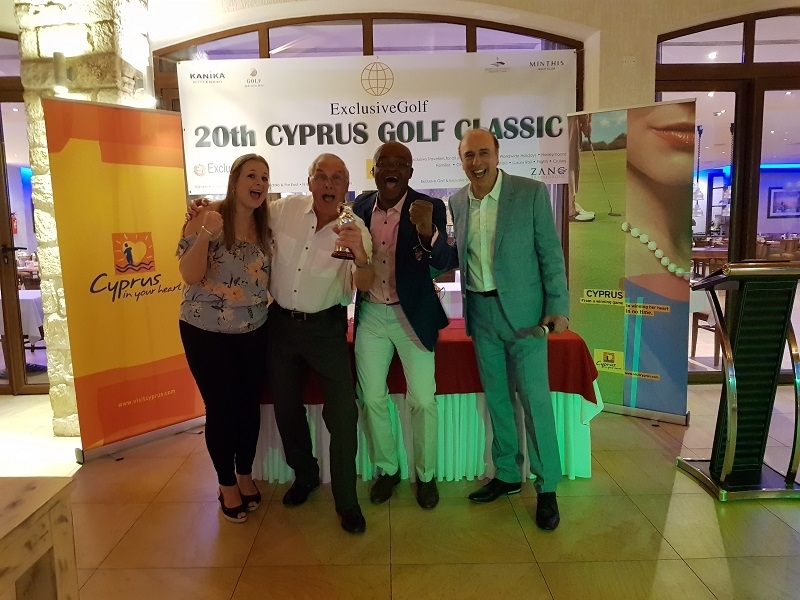 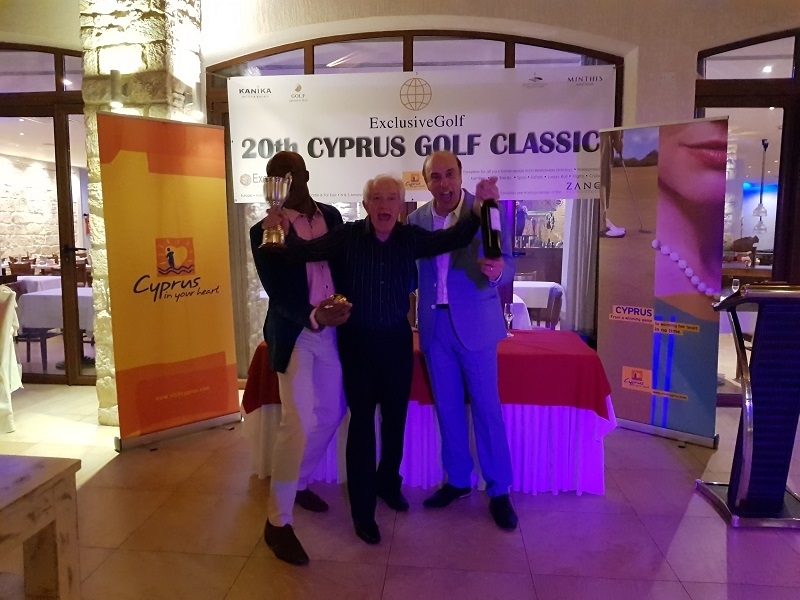 Gala Dinner sponsored by "CYPRUS TOURISM ORGANISATION"